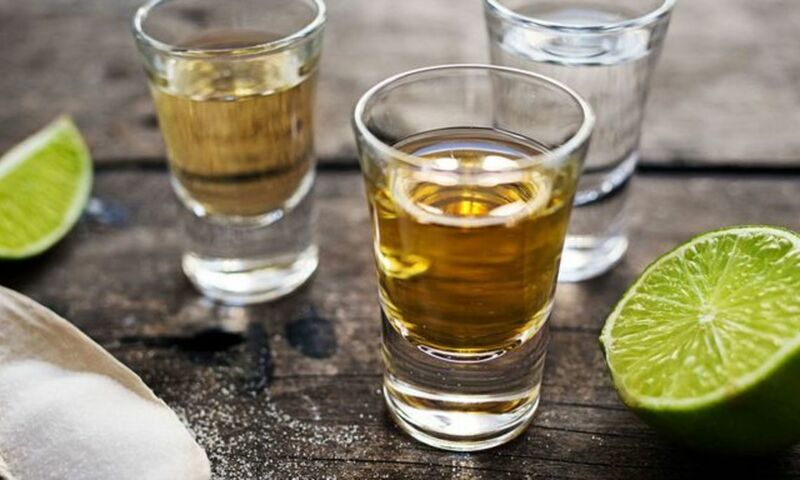 Taste the best Mexican mezcales and tequilas. Our mezcalería is a new concept where we offer a wide variety of mezcals. Mezcalería bar Atalaya invites you to have a good time with your friends, business associates or significant other and enjoy a glass of mezcal or tequila. We also offer the finest Mexican and foreign wines. Or, if you prefer, we can also offer you a glass of champagne. We offer more than 60 labels of mezcal from different regions of the country! 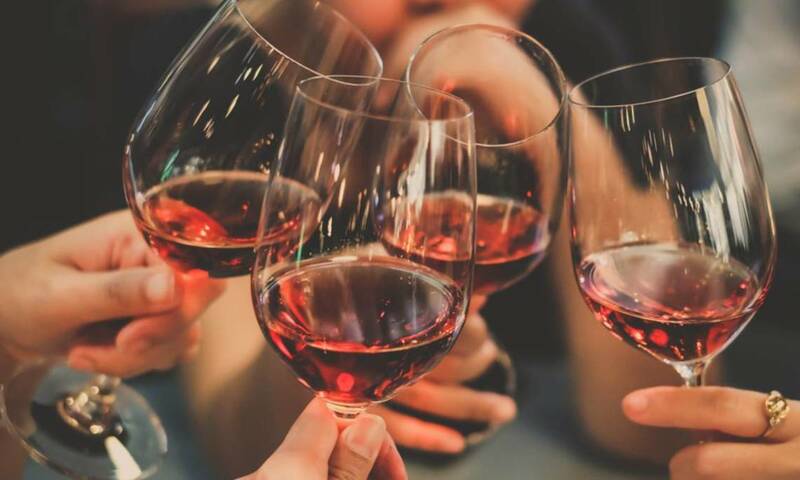 In addition, at Mezcalería bar Atalaya, we offer a great variety of tequilas and liquors.Our Mexican wine cellar is one of the largest in the region of Guanajuato. 2:30 p.m. to 12:00 p.m.
BLANCA MEXICO SANTO TOMÁS; MISSION 750 ML. LARGE HOUSE BIG RESERVE; CHARDONNAY 750 ML. PINK URIEL; MOUVEDRE, BARBERA, 750 ML. FREIXENET LETTER NEVADA SEMI-SEC 750 ML.